The first full-length biography of the music legend. Born into folk music’s first family, Peggy Seeger has blazed her own trail artistically and personally. Jean R. Freedman draws on a wealth of research and conversations with Seeger to tell the life story of one of music’s most charismatic performers. Jean’s biography of Peggy Seeger is now available for the visually impaired through Bookshare. 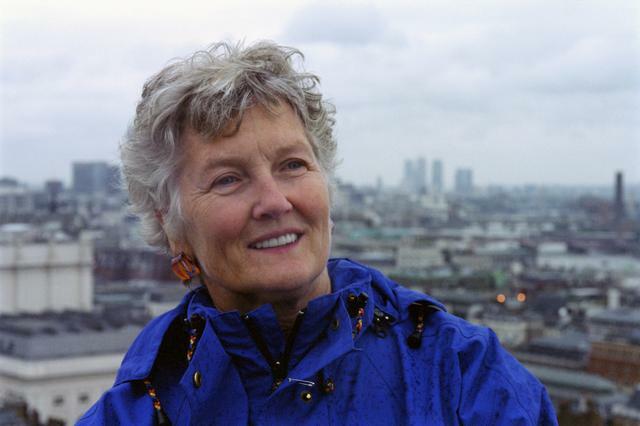 Peggy Seeger, the daughter of musicologist Charles Seeger and award-winning composer Ruth Crawford Seeger, was, perhaps, destined for a life of music. But what a life! Following in the footsteps of her brothers Pete and Mike, Peggy began recording and performing American folk songs while still in her teens. In 1955, after two years at Radcliffe College, she left to spend a year in the Netherlands with her brother Charles and his family. She then spent several years traveling throughout Europe and to Russia and China. In 1959, she settled in England with the playwright and folksinger Ewan MacColl. With Ewan and as a solo artist, Peggy recorded American and British folk music, toured extensively, helped organize one of the first folk clubs in the UK, wrote books, led workshops, and wrote and performed music for radio, television, film, and theater. Her passion for justice is expressed in the many songs she has written championing human rights and condemning the destruction of the environment. Ewan MacColl died in 1989, and in 1994, Peggy returned to the United States. She spent 12 years in Asheville, North Carolina, while continuing to tour, record, and write songs. In 2006, she moved to Boston to teach songwriting at Northeastern University. In 2010, she returned to England, where she continues her exceptional career. Her most recent album, Everything Changes, was released in 2014. It is composed primarily of original songs, one of which, “Swim to the Star,” was named Best Original Song in the BBC Radio 2 Folk Awards in 2015. A new album is currently in preparation. Peggy has also written a memoir, “First Time Ever“, which is a companion piece to this biography and is available now. “Read this book; if you love folk music you will want to own it . Also see review of the book on Good Reads. 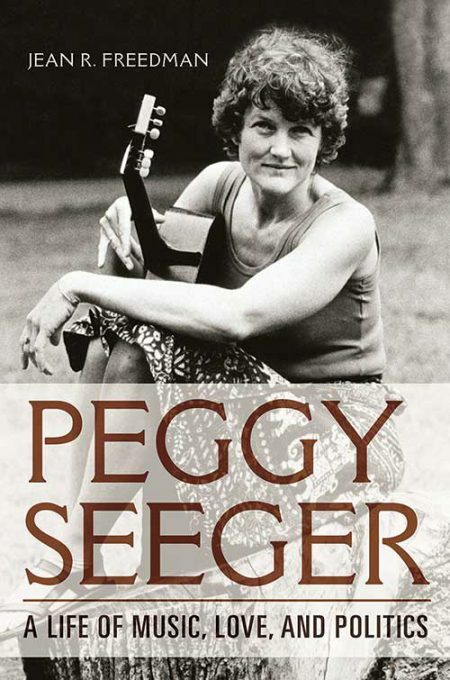 Peggy Seeger: A Life in Music, Love, and Politics—available NOW! © 2019 • Jean R. Freedman • all rights reserved.